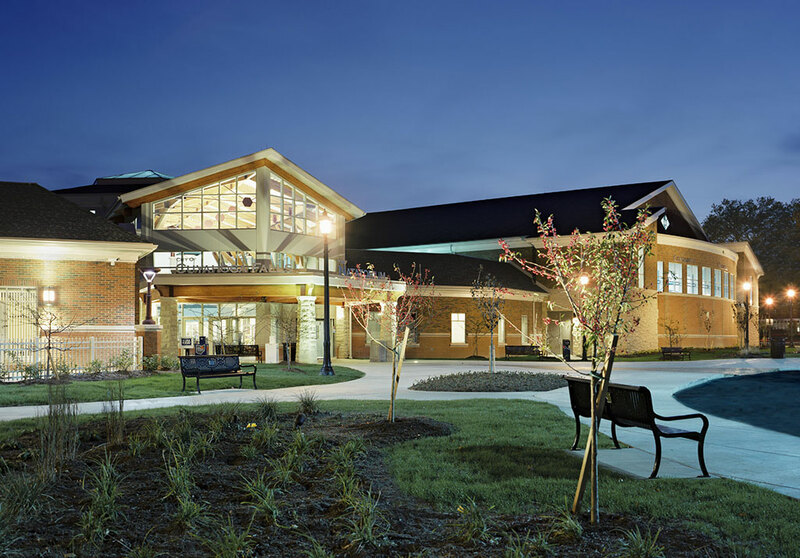 Recreation and Wellness Center (The Natorium) - PRIME AE Group, Inc. 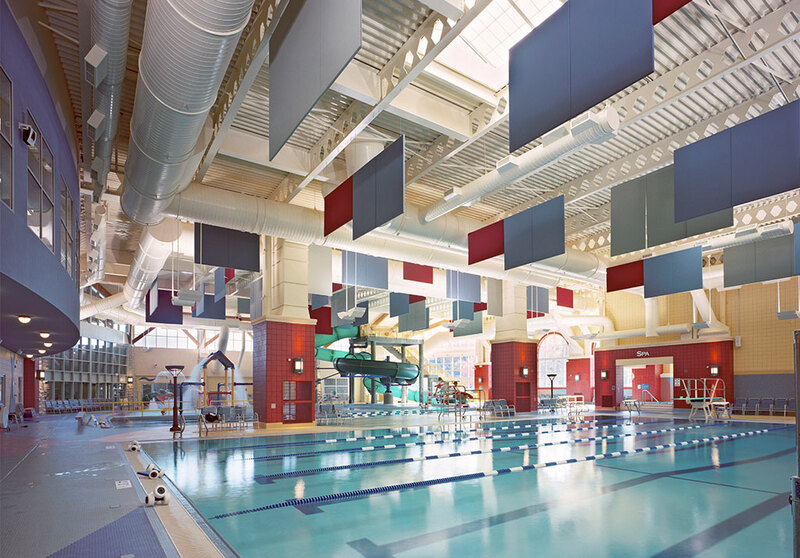 The Recreation and Wellness Center is a 116,000 SF complex emphasizing the integration of Parks and Recreations fitness functions with Cuyahoga Falls General Hospital’s wellness and therapy activities. 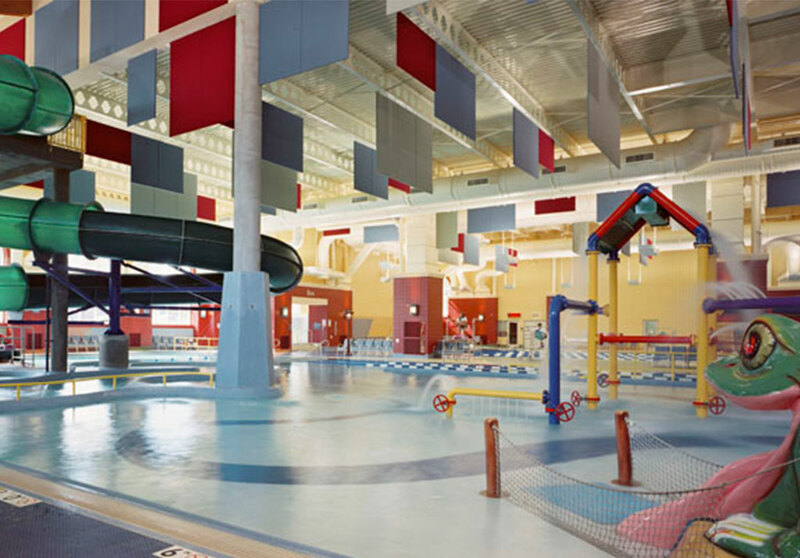 The program development and research for this facility involved defining future trends in recreational facilities, incorporating recreation, wellness, leisure, and community functions. The Center, in the heart of the City and with its juxtaposition with City Hall and the High School, creates a civic complex with external plazas and features for the pedestrian. 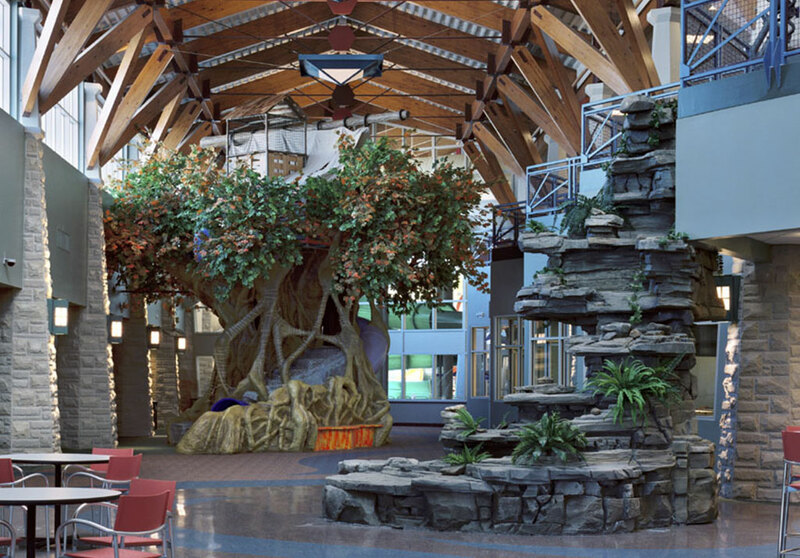 PRIME acted as the executive architect and provided local planning, document development, construction administration, and overall project management for the design.